Looking back on their wedding day, every newlywed couple says that the day they spent months organising sped past when it finally arrived. Helping couples revisit the happiest day of their lives is Sai Digital, a wedding photographer who captures the magic of two families uniting. 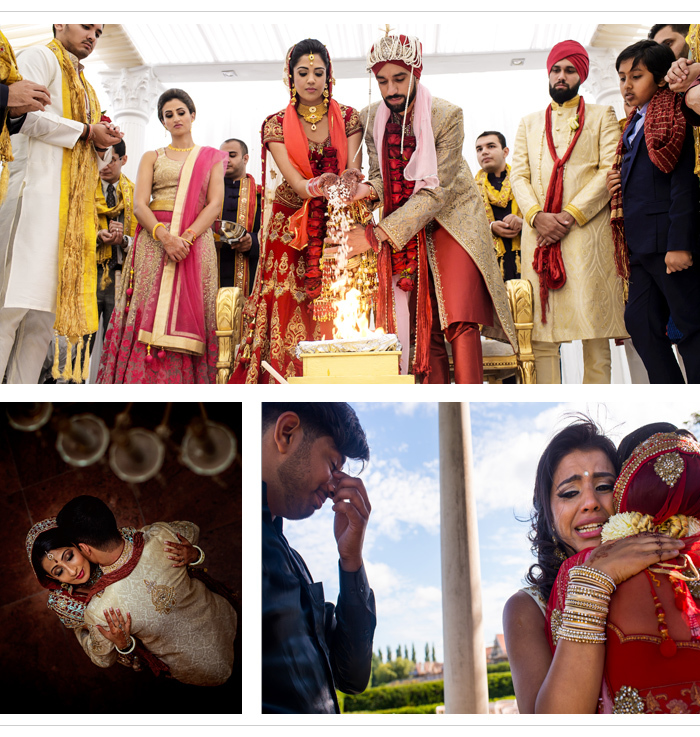 Sai Digital is a full-service wedding photographer with a deep understanding of Asian wedding festivities. Rohit Gautam, the man behind the lens, loves photography and is passionate about it. When Rohit works with couples they become more than clients. Couples say Sai Digital make the process easy and fit into their busy schedules. The company avoids setting up too many shots, preferring instead to capture spontaneous moments on camera. Inspired by the rugged and wild British countryside, Sai Digital’s photography style blends modernity with the traditional aspects of an Asian wedding. From the Mehndi night to the Big Day, the focus is firmly on being unobtrusive and working around the ceremony to capture those spontaneous moments; the hiccups, laughter and tears that make the day so special. Available for all special occasions, including your engagement, pre-wedding shoots, civil and religious ceremonies and the reception, Sai Digital will deliver high quality products after your event. The company edits images and arranges them for you in beautiful albums, meaning you can revisit your Big Day at your leisure in the years ahead.